The 1976 Daytona 500 is widely considered one of the best finishes in NASCAR history. The last-lap battle between Richard Petty and David Pearson was an instant classic, as the sport’s top two drivers wrecked battling for the lead coming off Turn 4 on the final lap – Pearson kept his car running and crept across the line to take the win. 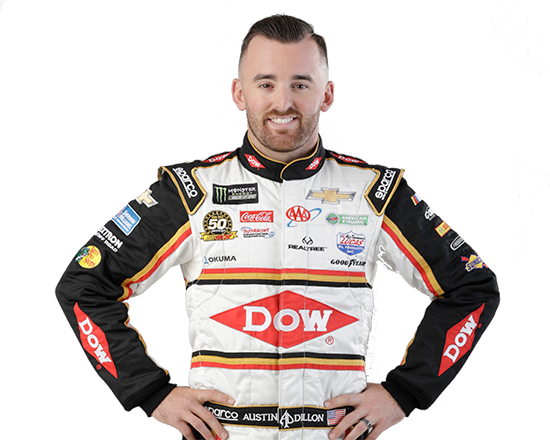 While Pearson and Petty were stealing the show and capturing the headlines, an independent driver/owner named Richard Childress quietly earned his best finish in the Daytona 500. Childress was coming off the best season of his driving career in 1975, where he earned two top-five and 15 top-10 finishes on his way to a fifth-place finish in the overall series standings. 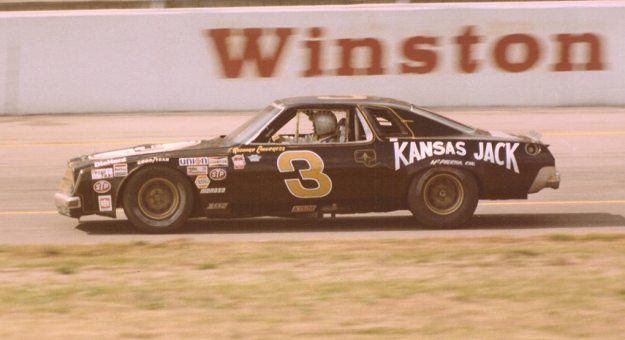 Thanks in part to the strong run during the 1975 season, Childress was able to strike a deal with Kansas Jack to sponsor his newly renumbered No. 3 Chevrolet. As an independent, Childress had to be diligent in where his funds were allocated for the race team. Prior to 1976, Childress ran the No. 96 but made the change to save money. At the time, cars were painted by hand and it cost more to have a two-digit number on the side of the car. 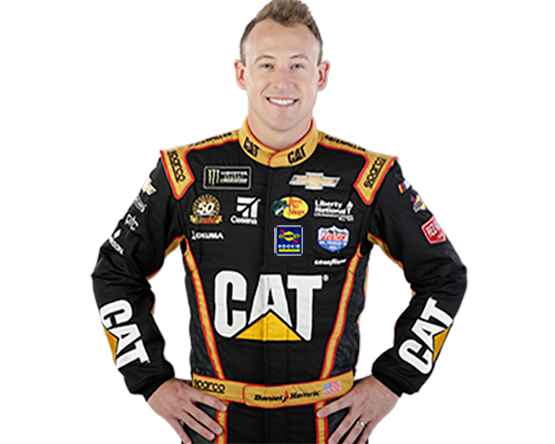 Childress made the decision to change numbers and honor one of his heroes, Junior Johnson, by running the No. 3 starting with the 1976 season. Unlike today’s NASCAR, the season did not kick off with the Daytona 500. 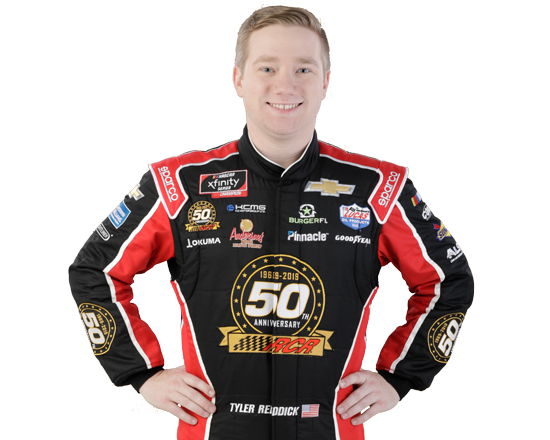 Instead, NASCAR teams made the trek across the country to California for the first race of the year at the Riverside International Raceway road course. On Jan. 18, 1976, Richard Childress and his tight-knit group of volunteers started 16th and finished seventh to open the 1976 season at Riverside. Once in Daytona a month later, Childress qualified 10th and started fifth in his 125-mile qualifying race on Thursday. 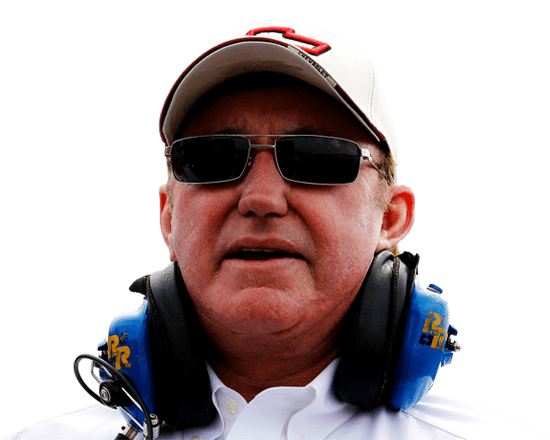 However, a clutch issue just seven laps in the race meant Childress would start 36th in a 42-car field. The 1976 Daytona 500 was a race of attrition, as it featured seven cautions for 35 laps, with 23 of the 42 cars recording DNFs. Childress was able to avoid any on-track incidents and his No. 3 Kansas Jack Chevrolet lasted the duration of the race without any mechanical issues. As Pearson and Petty wrecked in dramatic fashion battling for the win, Childress brought his car home in the ninth position, his best finish in the Daytona 500, and took home nearly $9,000 in prize money. Coming off two strong runs to start the 1976 season, Childress left Daytona fourth in the overall driver point standings. Childress and his small team remained in the top 10 in the standings throughout much of the 1976 season, but an overheating issue in the final race of the year at Ontario Motor Speedway in California dropped him to 11th to end the year.